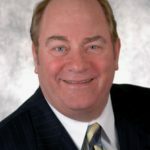 Home » SFBlog » Are Jumbo Home Loans Expensive? Jumbo Home Loans are used for refinancing or purchasing most housing in Silicon Valley today. The reason for Jumbo Loans is because most homes require financing above the conforming mortgage rate limits. Housing costs in Redwood City CA are not like the rest of America. Higher limits on homes are needed to keep the real estate economy stable in California. Conforming rate limits and mortgage interest rates are determined by the Federal Reserve. The jumbo home loan market was increased in California and New York due to the high home appreciation since 2012. The sudden drop in jumbo refinancing happened because the qualifying requirements for refinanced conforming adjustable rate mortgages (ARM) were made less favorable to the consumer. This was because the Federal Reserves (FEDS) via terms of the ARM mortgage kept raising interest rate. In turn the need for refinancing increased because they were less expensive to the homeowner who had ARM mortgages. Jumbo mortgages nation-wide kicked in when the mortgages exceeded $463,450. In California the conforming rate is higher because of higher prices for housing. It is $679,650 as of 2018. From January 2012 to January 2014, jumbo refinance was in high demand. Fees for Jumbo rate loans went from just under 4.0%. When origination fees were added the jumbo loans reached 8.8%. Because of the improved jumbo-mortgage credit, and an increase in-house price. I believe the trend of today’s upward interest rates in 2018, we should see higher Jumbo interest rates and stricter qualification of borrowers again. Home prices throughout the nation increased 8.5% in 2018 and this trend doesn’t seem to be softening. However, the Federal Reserve have raised interest rate 3-times in 2018. By doing so I believe we will have an increased need for Jumbo rate loans to purchase and refinance homes. Additionally, many of the best qualified jumbo borrowers who have home loans other than a fixed rate mortgage may choose to refinance. This would be because the jumbo loans terms would be at more favorable terms. Typically, jumbo home loans are higher rates than conforming loans. This led some borrowers to pay off their jumbo loan balance. They could refinance afterwards and get a conforming home loan with a lower interest rate. However, in order to do so the borrowers had to have cash to pay down their mortgage balances to the conforming level. 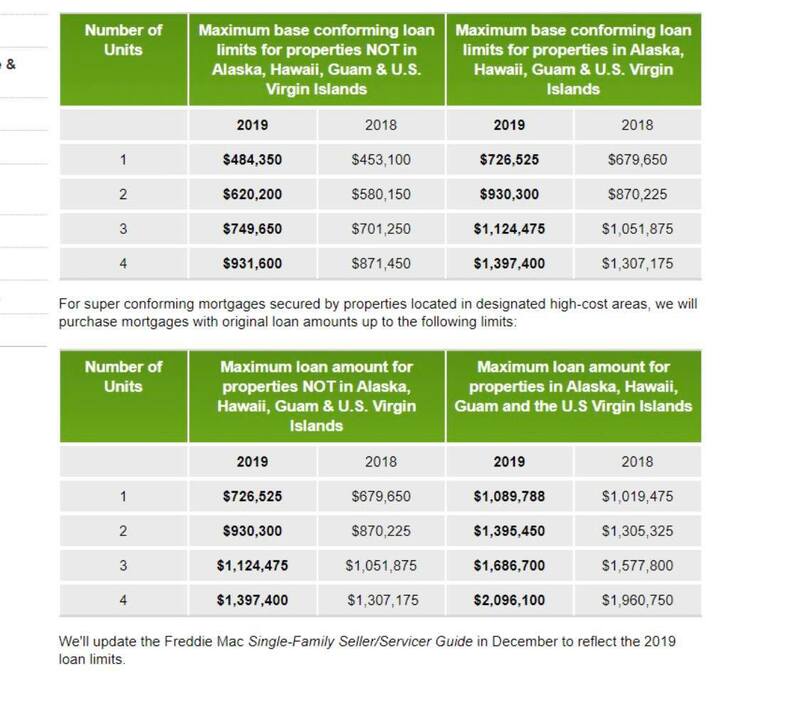 However, because the Feds raised rates this year, the differences between jumbo and conforming home loan rates are almost the same. This is eliminating the need to refinance with a jumbo loan as the borrower’s balance gets below the conforming limits. This would allow for a mortgage at the current conforming rate levels. For an example, the rate in April for a jumbo refi typically was 4.5%, compared to a conforming refinance at 4.25%. Can I afford a Jumbo Home Loan? Getting a new jumbo loan refinanced could be challenging for less qualified borrowers. Some borrowers who may have gotten Jumbo loans in years past, now find themselves out of step with stricter underwriting standards. Prepayments penalty clauses, which usually show the strength of the refinancing market, were less than 1% for recent Jumbo loans. Once the strength of the mortgage market weaken then costs will go up. This will include the percentage on the prepayment penalty clauses. 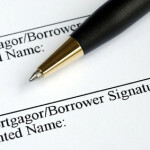 Historically, lenders will NOT waive prepayment clauses. Here are a few aspects to consider when borrowing or refinancing a jumbo rate home loans. Fixed Rate Loans vs. ARM’s? The increase of the Jumbo rate refinancing market will pick back up again when fixed rates start their upward movement. We have seen recently homeowners and buyers making use of ARM Jumbo rate home loans due to the reality they didn’t have the equity in their homes, or the income to qualify for a 30-year fixed-rate loan. Otherwise if a home buyer or homeowner looking to refinance or purchase a home a fixed-rate loan is still preferred. Jumbo rate home loans that originated during the last recession (2008 and 2009) included the best rates of prepayment for lender. We may see the same in the future. This will show up for borrowers of 5-year and 7-year adjustable rate mortgage. These borrowers will be refinancing simply because their Jumbo ARM mortgages will reset or be re-forecasted. This means higher monthly payments and less favorable terms for their mortgages. If you would like help or have other questions, please feel free to contact us/text at (650) 346-7366, or you can email cliff@sfbayhomes.com. When you contact me we will discuss your options of refinancing your home or finding a new loan for a purchase loan. Do it today as you will be glad you did.